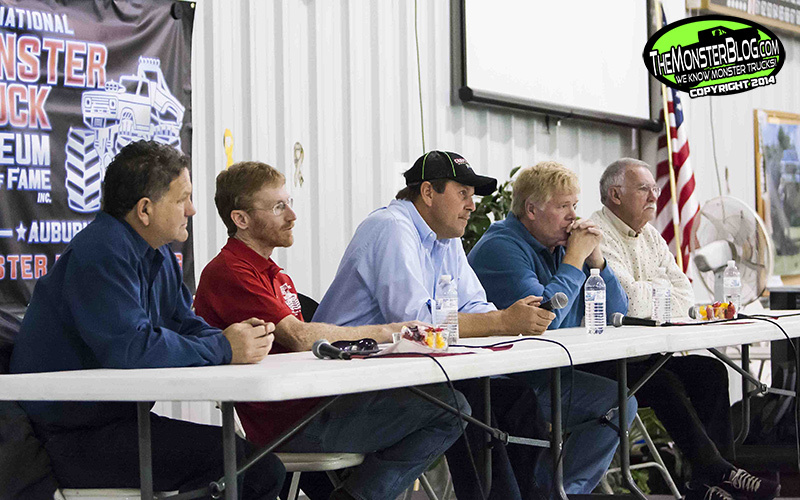 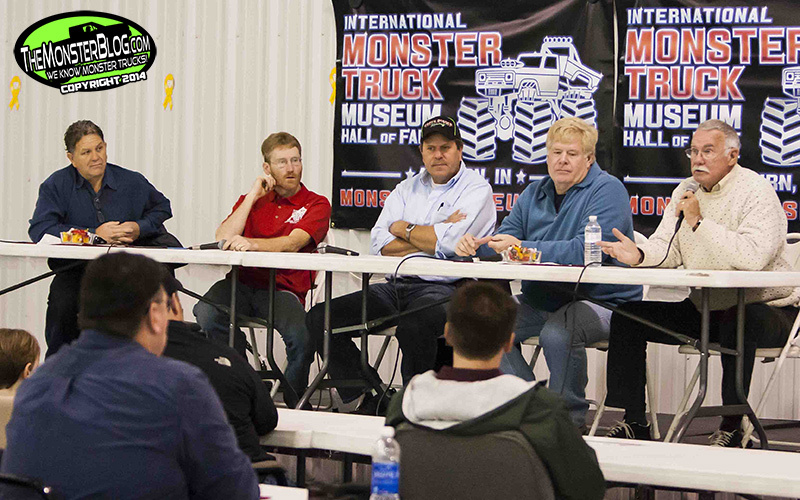 The afternoon of the big induction ceremony, the annual IMTM History Discussion was held with the inductees reminiscing about both monster truck history and personal careers. 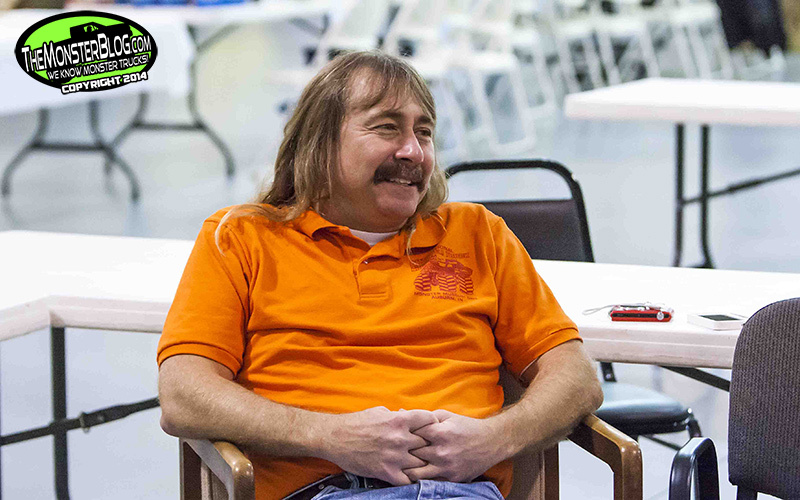 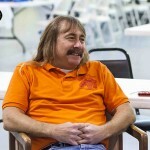 Some stories provoked laughs, others sympathy. 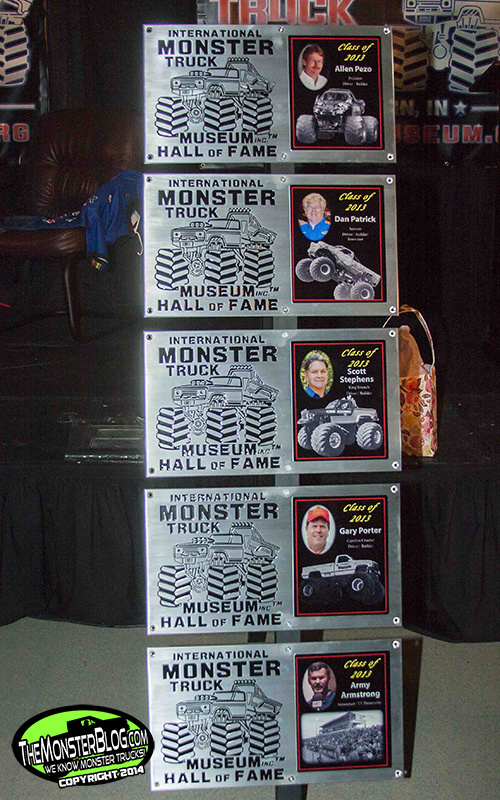 Later that evening, a gourmet dinner was served, accompanied by induction videos from the first two Hall of Fame induction ceremonies. 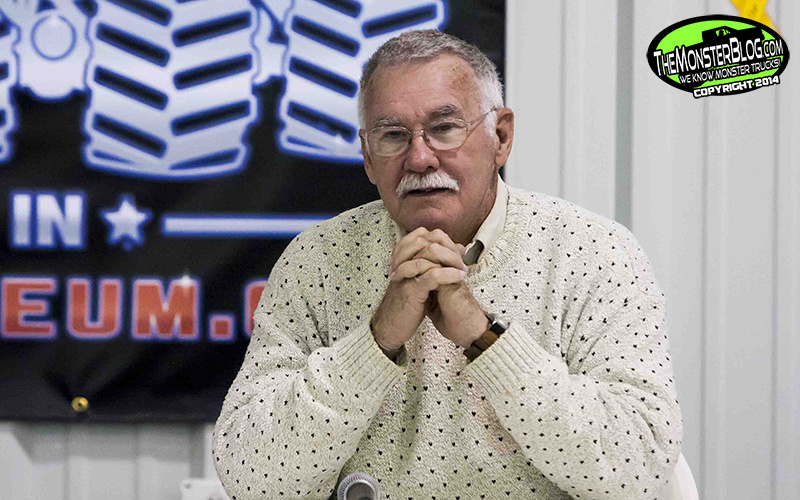 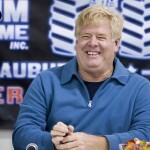 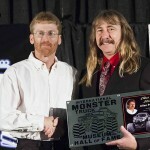 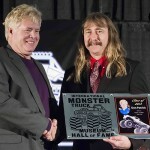 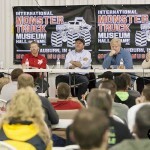 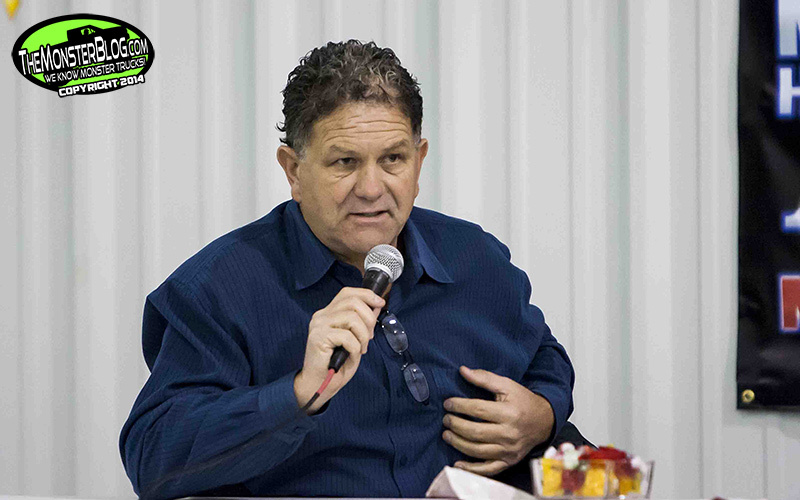 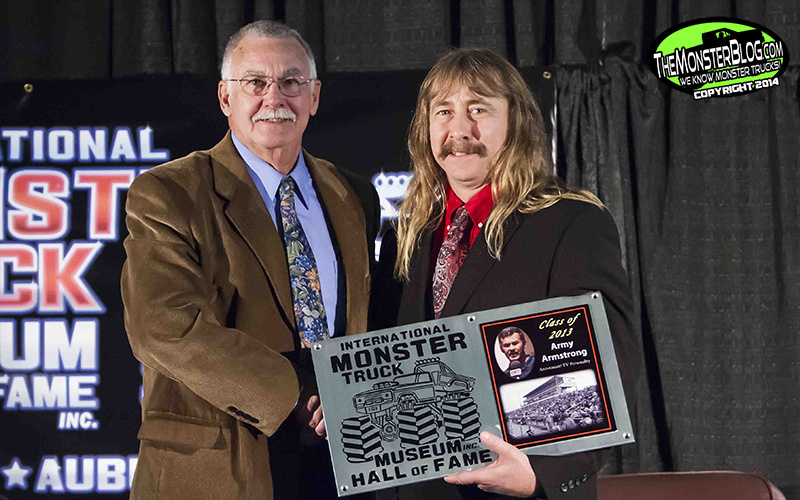 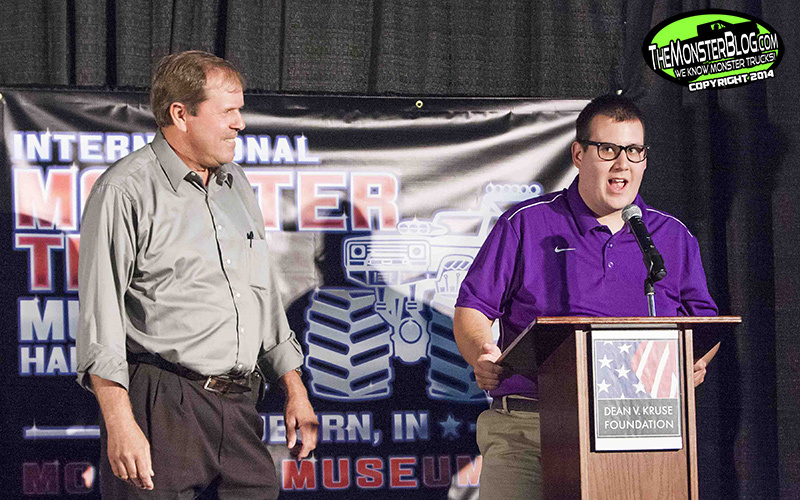 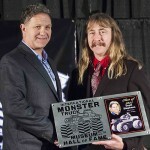 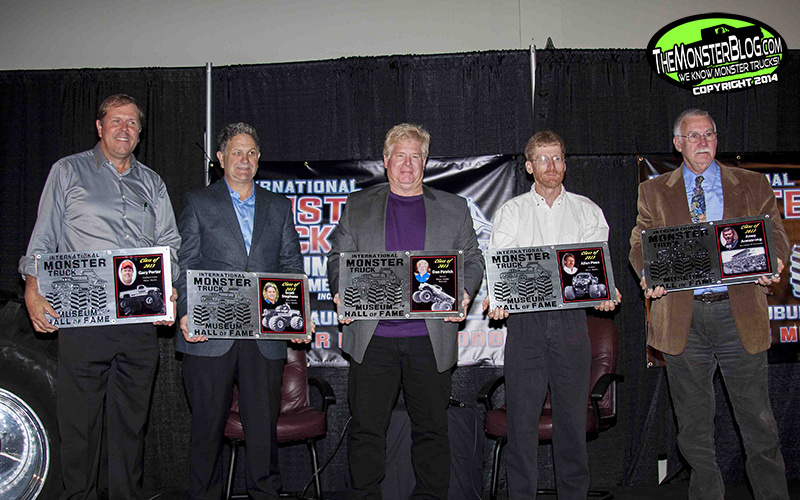 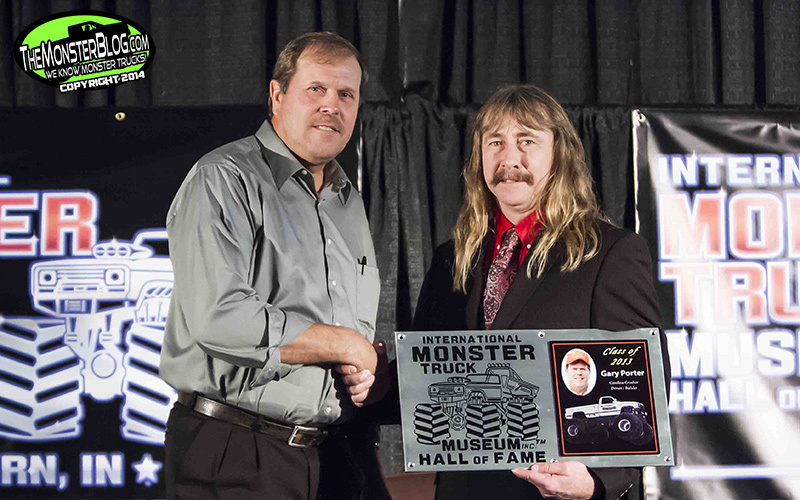 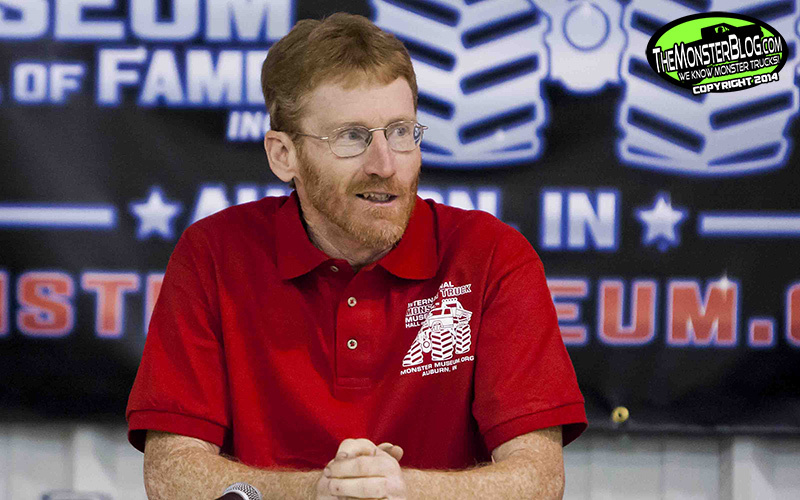 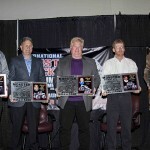 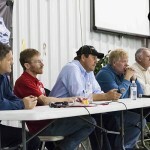 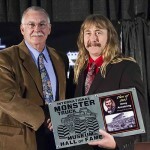 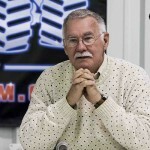 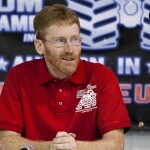 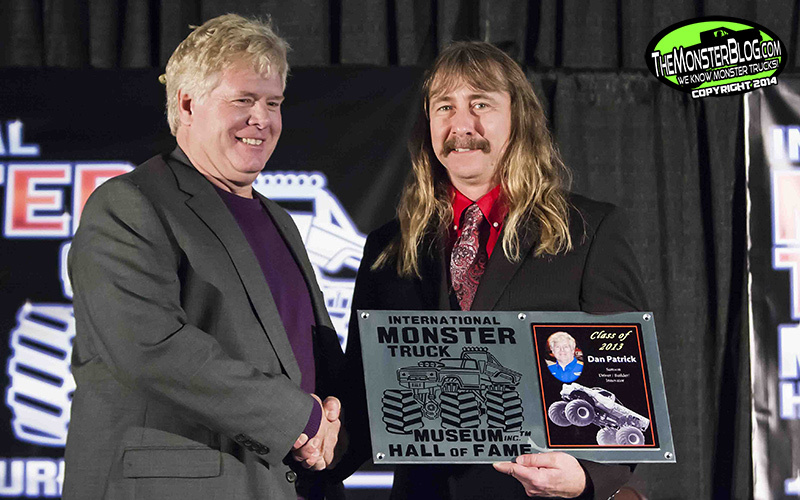 Following dinner the induction ceremony commenced and each new inductee into the International Monster Truck Hall of Fame was rewarded with a standing ovation both preceding and following his induction and Question and Answer session hosted by TMB’s Ross Z. Bonar. 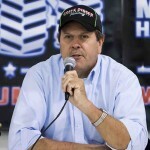 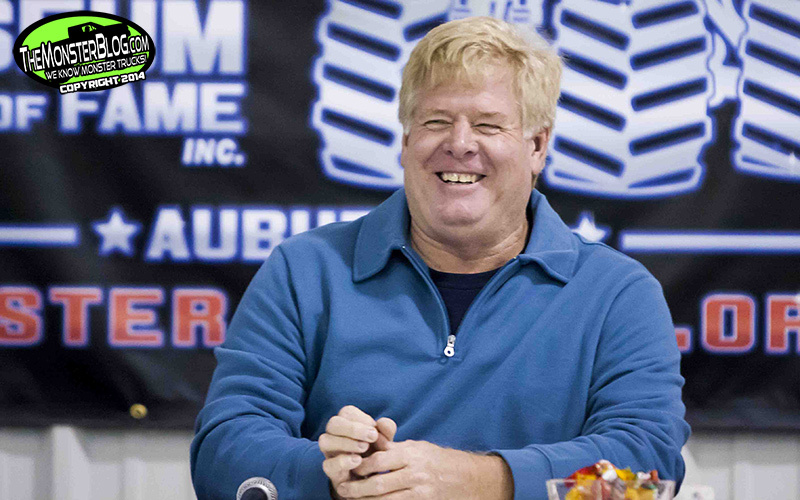 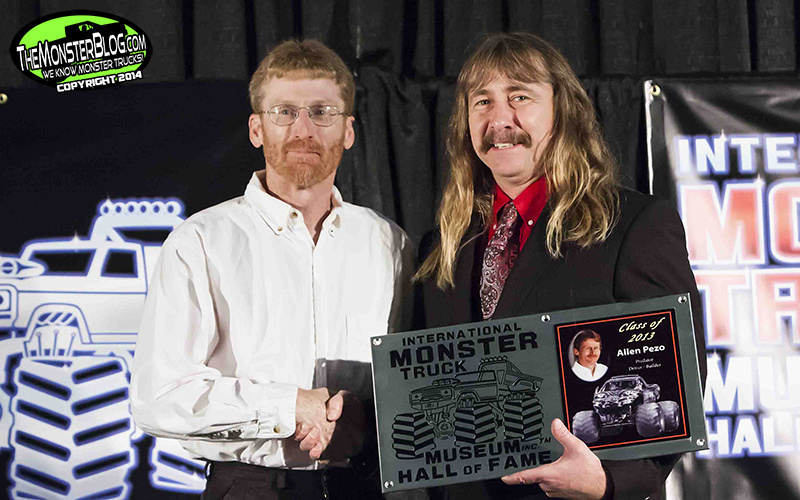 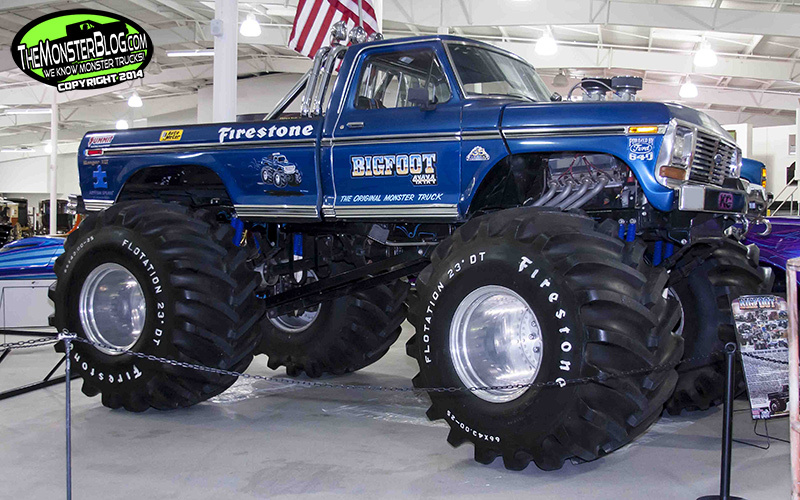 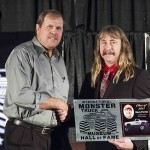 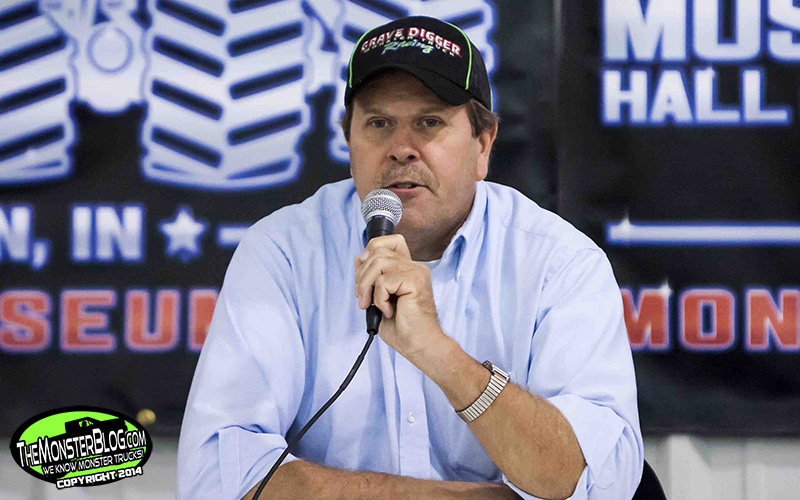 We at “The Allen Report” were honored to be part of the ceremonies and urge everyone who loves Monster Trucks and Monster Truck history to make the Hall of Fame ceremony a must this year – the date has just been announced and it will be going down on Saturday, November 1st, 2014. 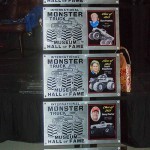 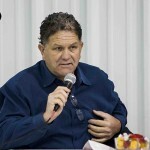 Visit www.MonsterMuseum.org for more information and watch for tickets to go on sale. 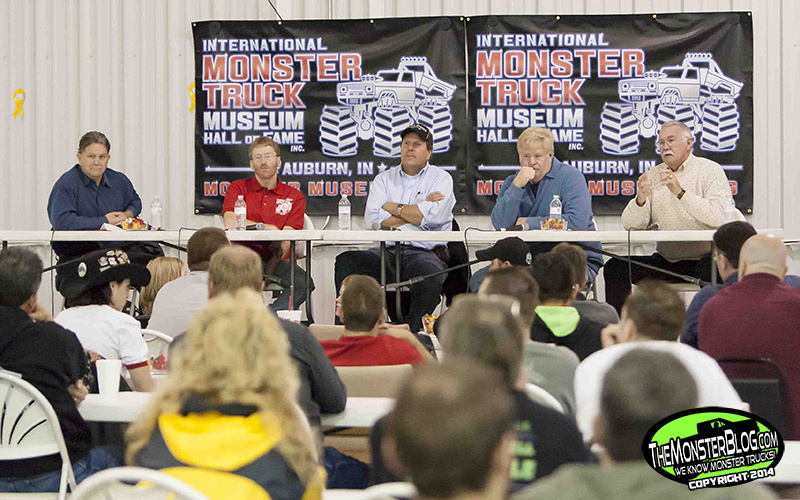 Now that we’ve caught up with 2013, be looking for our huge recap of the 2014 Monster Jam World Finals coming very soon. 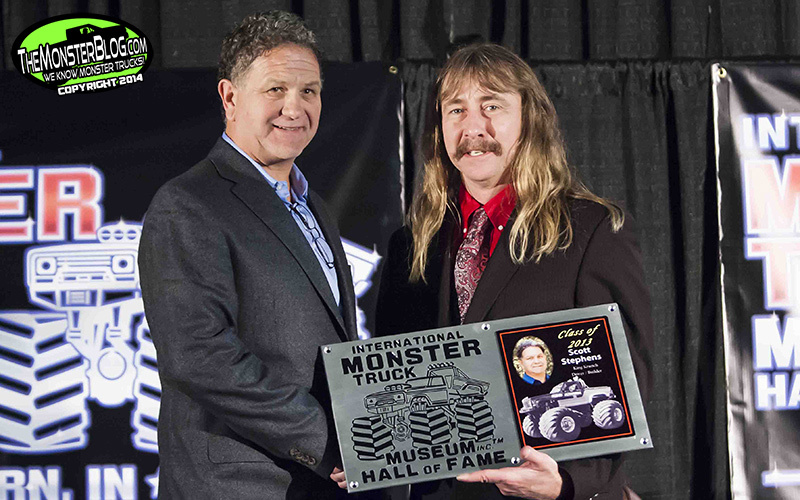 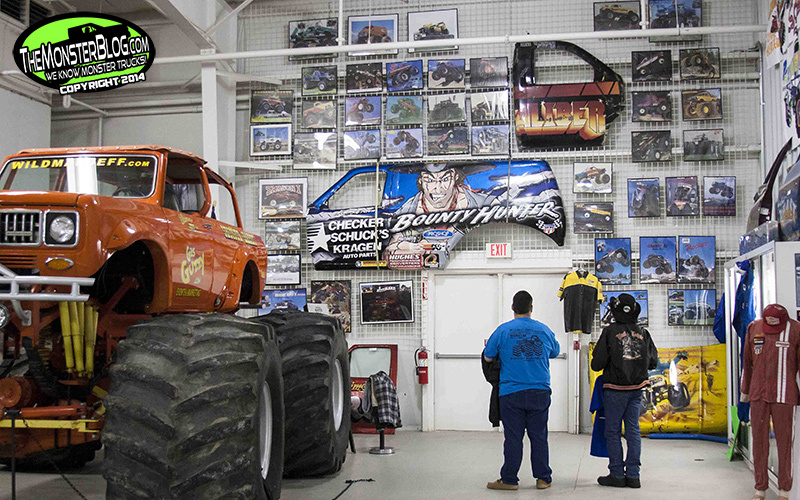 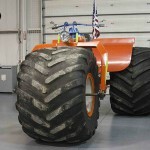 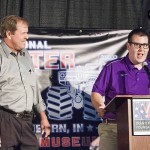 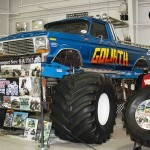 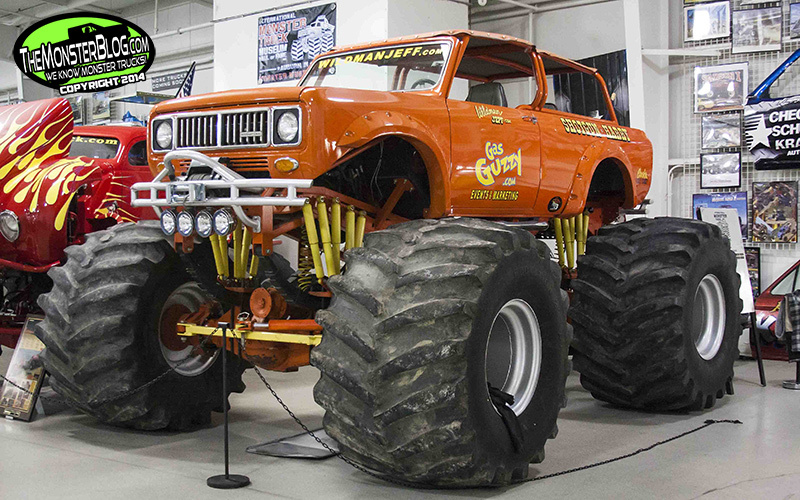 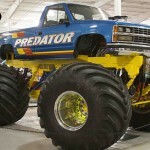 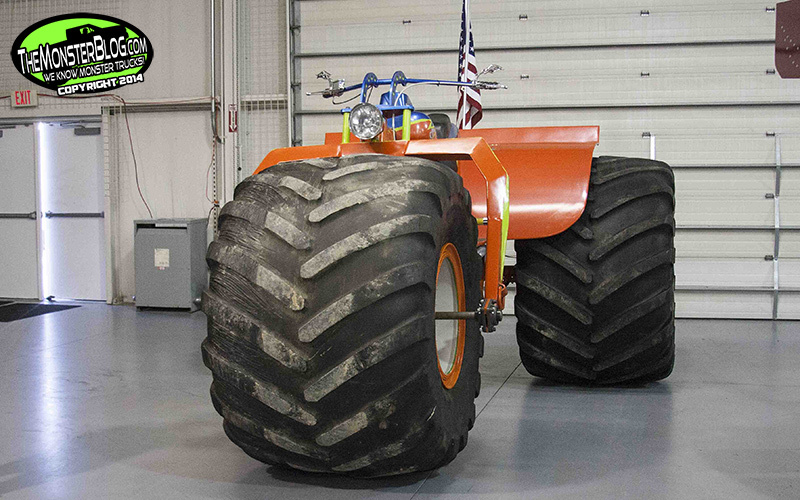 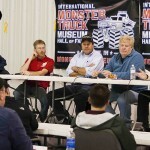 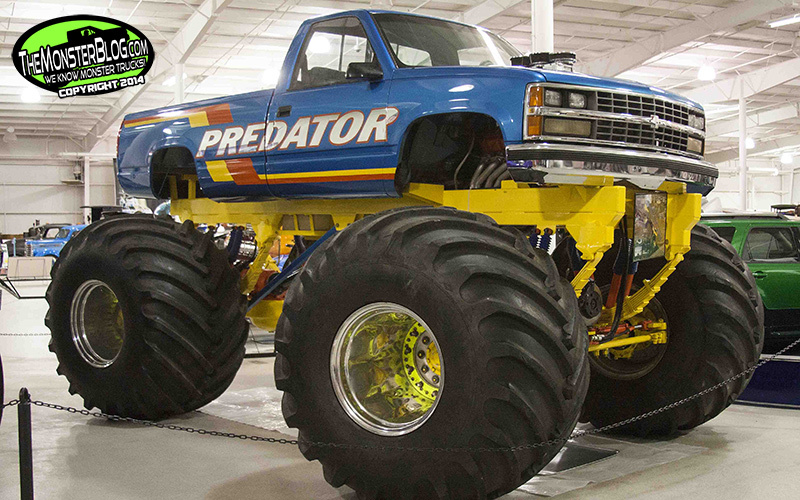 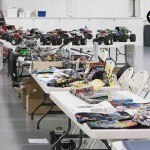 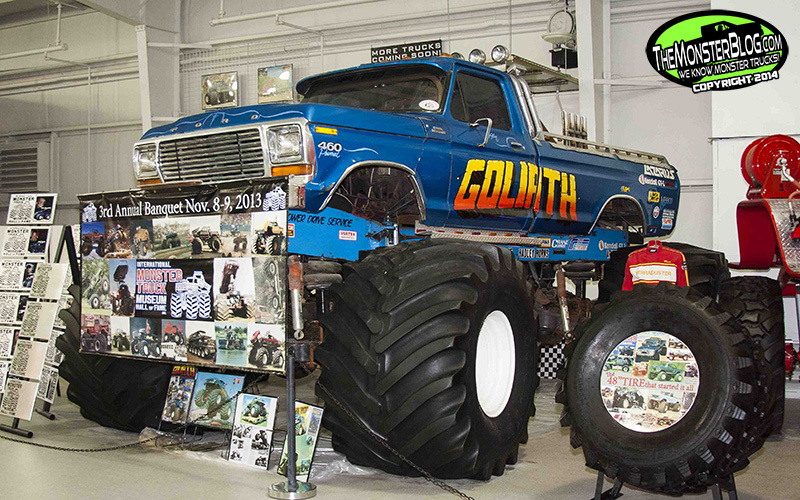 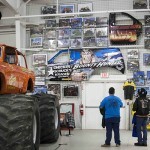 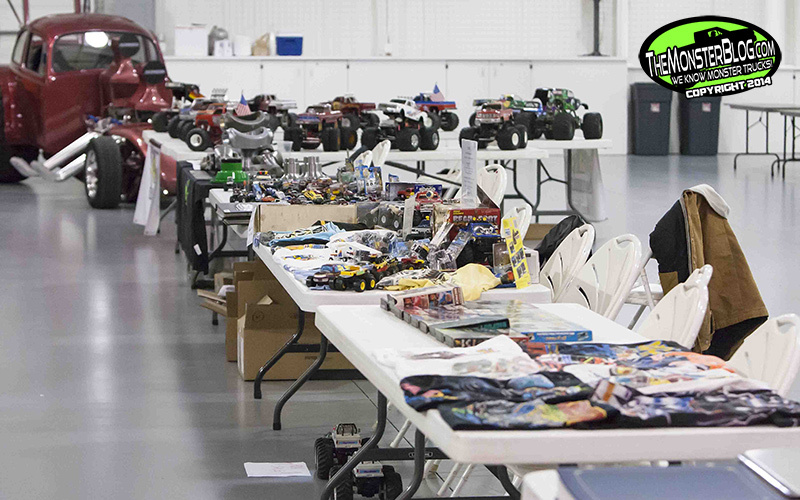 So, thanks for reading, a gracious thank you to the International Monster Truck Museum and Hall of Fame for hosting this great event, enjoy the photos and cheer on!